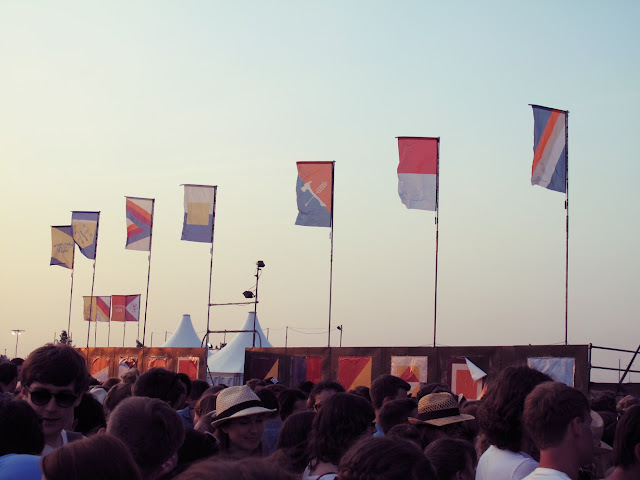 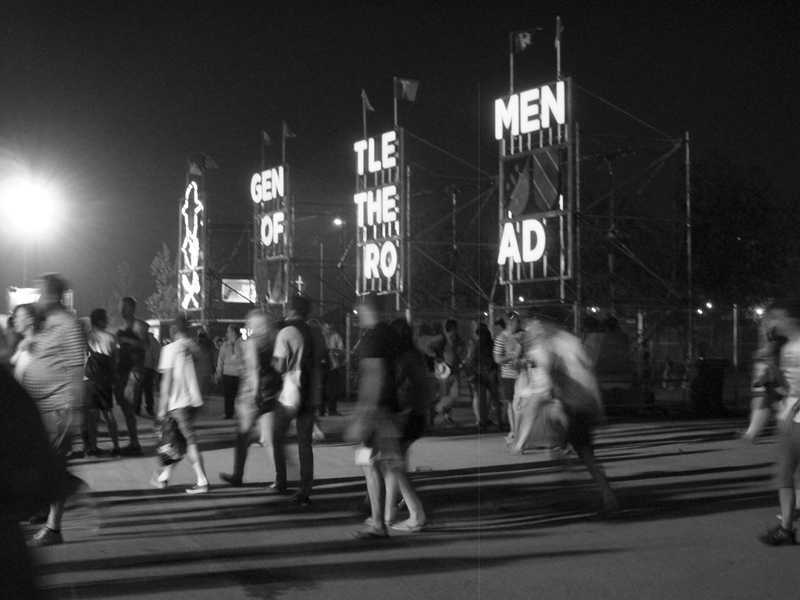 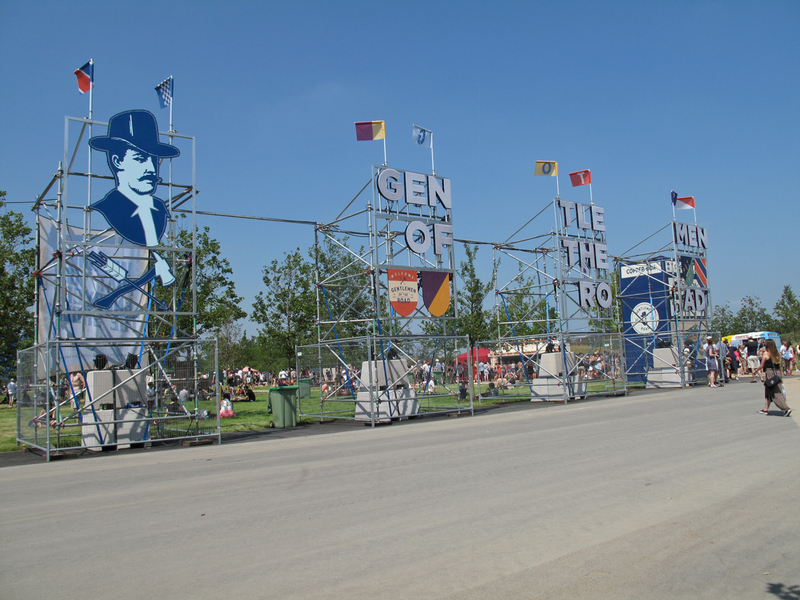 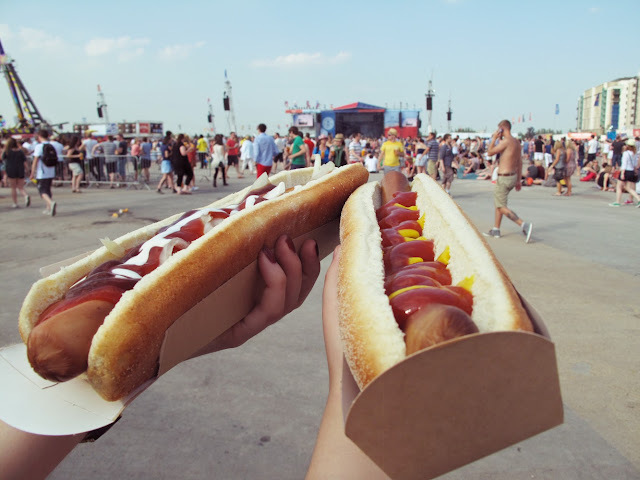 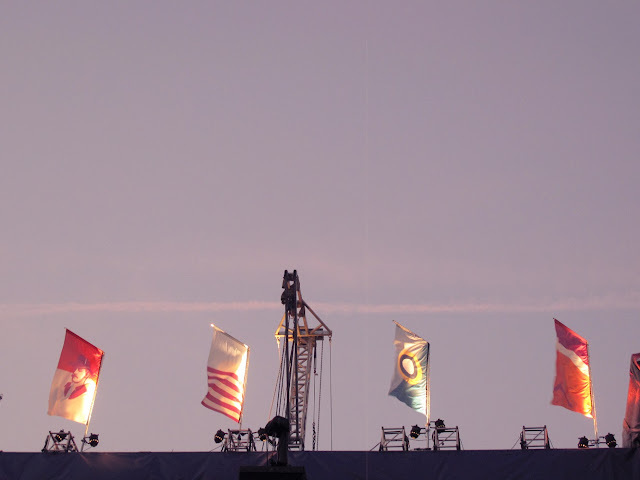 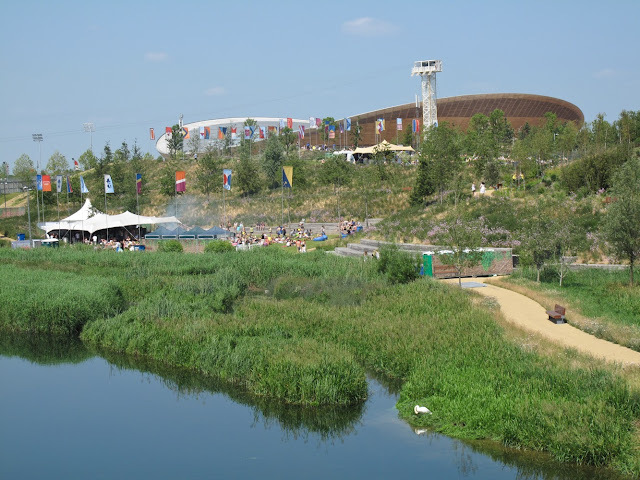 The olympic park, played home to a whole collection of music festivals this summer. 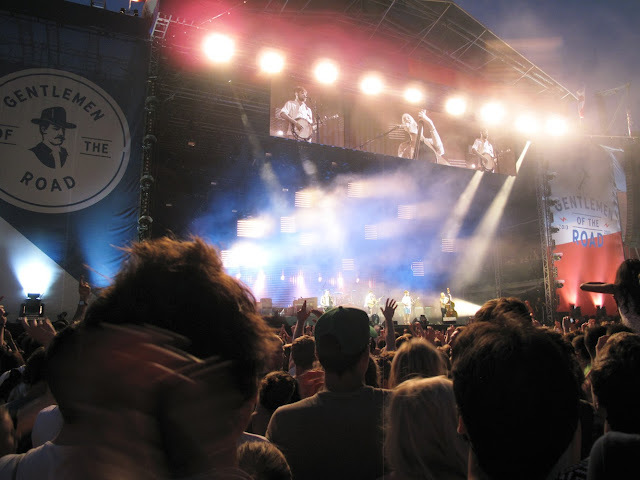 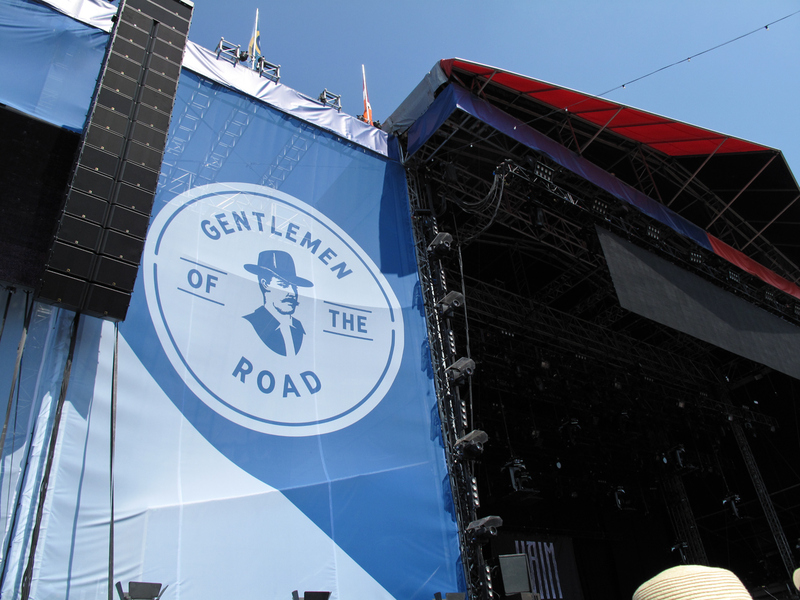 We snapped up the chance to get tickets for ‘Summer Stampede’, hosted by Gentlemen of the Road; ‘Mumford & Sons’. 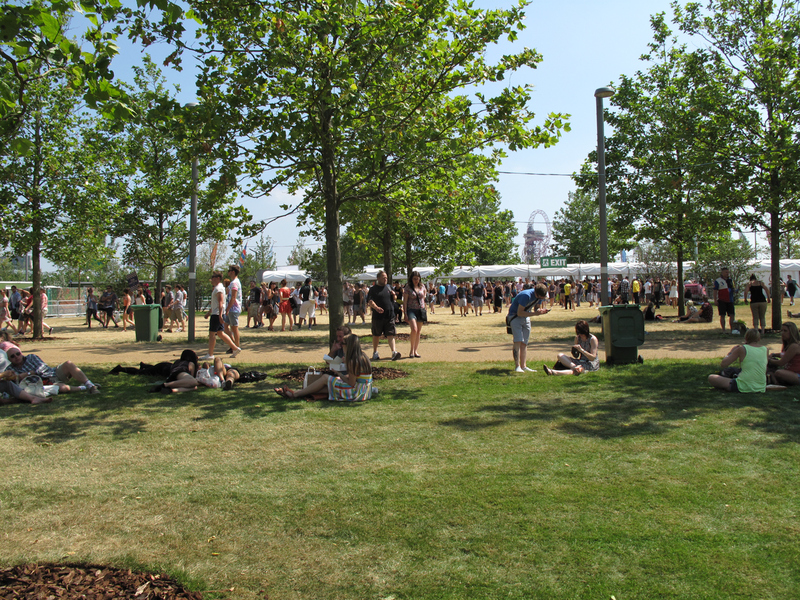 A whole afternoon and evening of incredible music acts lined up, with the sun coming out to play too! 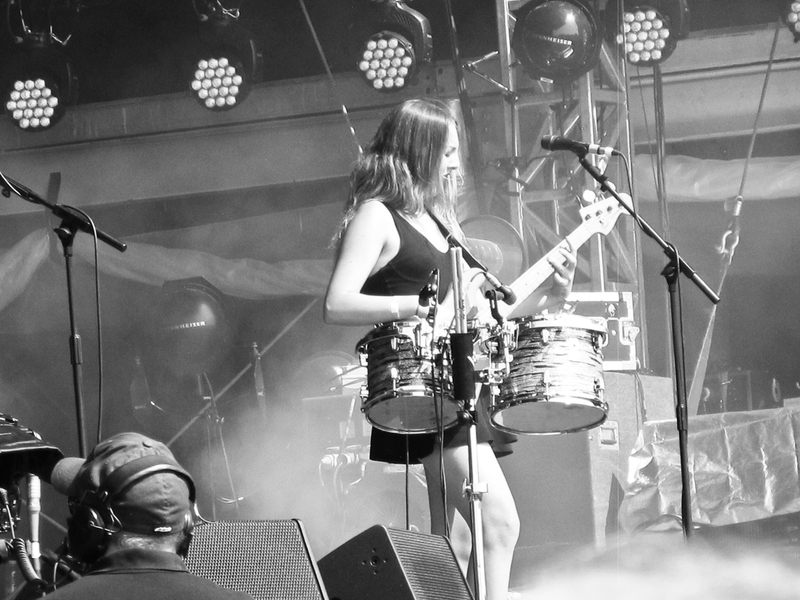 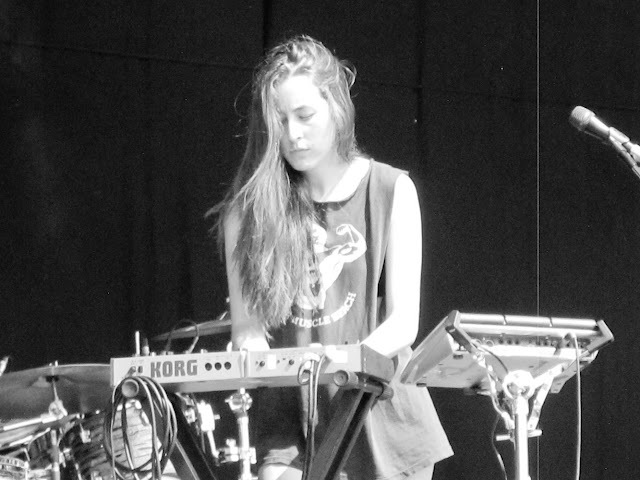 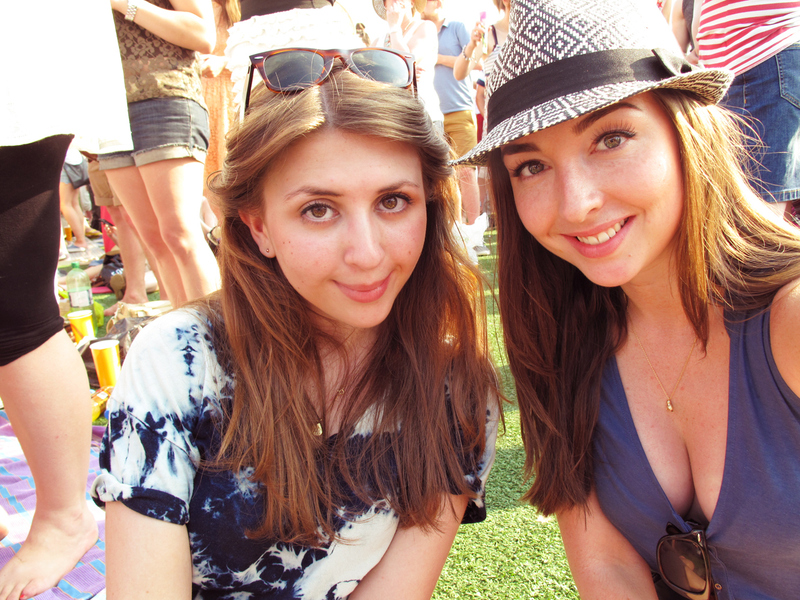 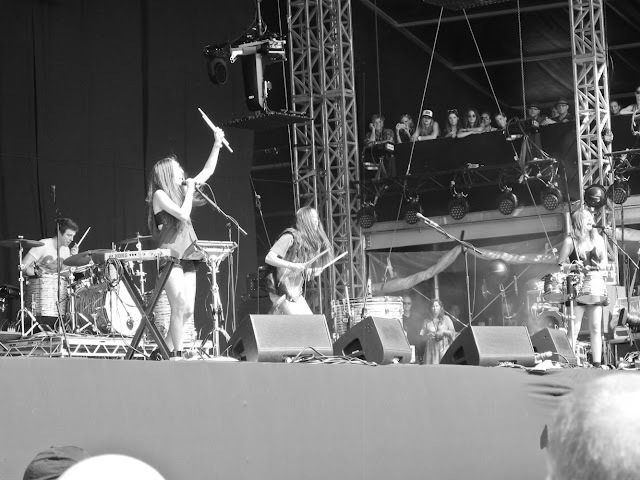 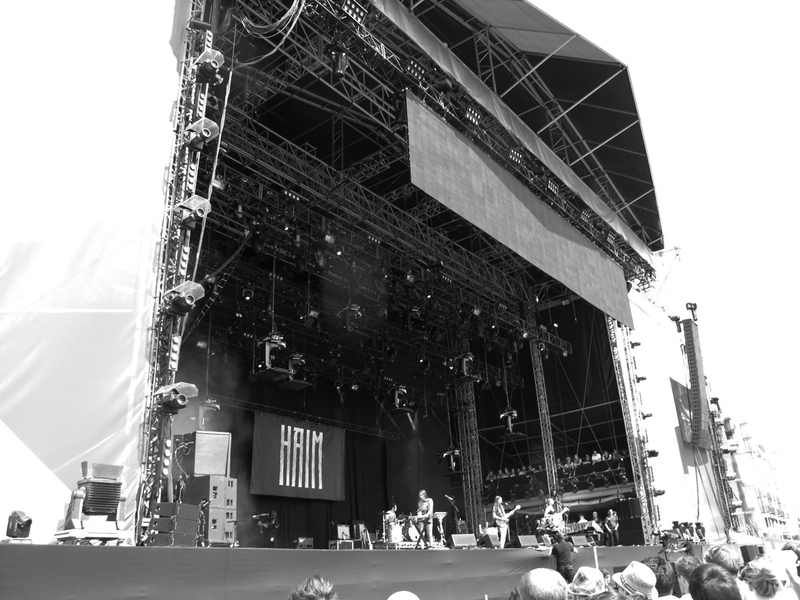 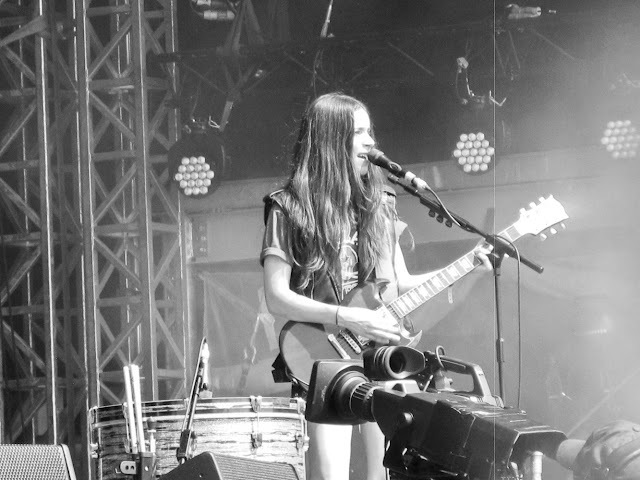 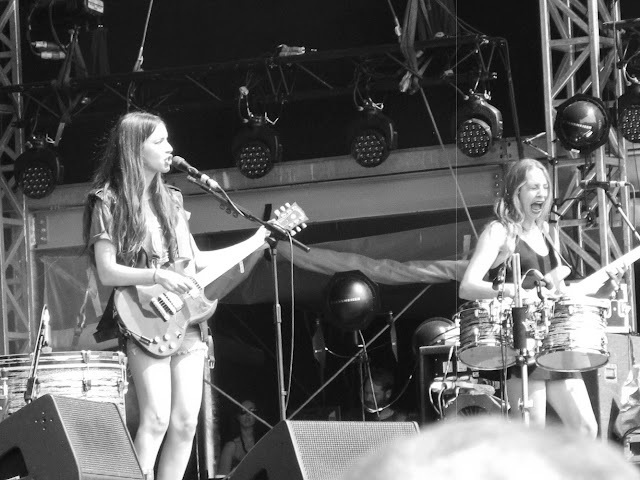 We first headed to get a good spot and see the wonderful sister act; ‘Haim‘ who didn’t disappoint. 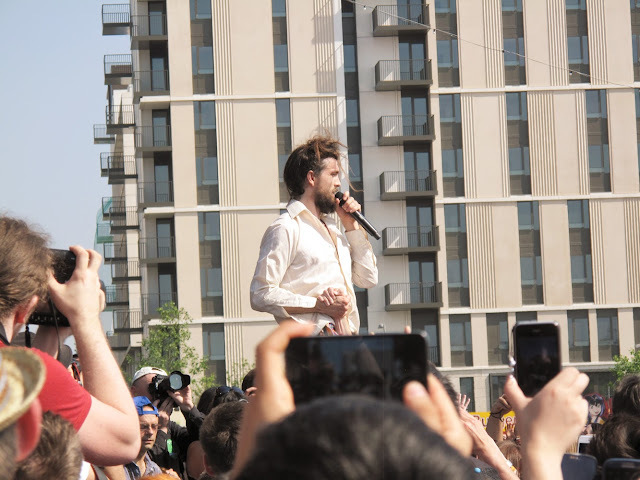 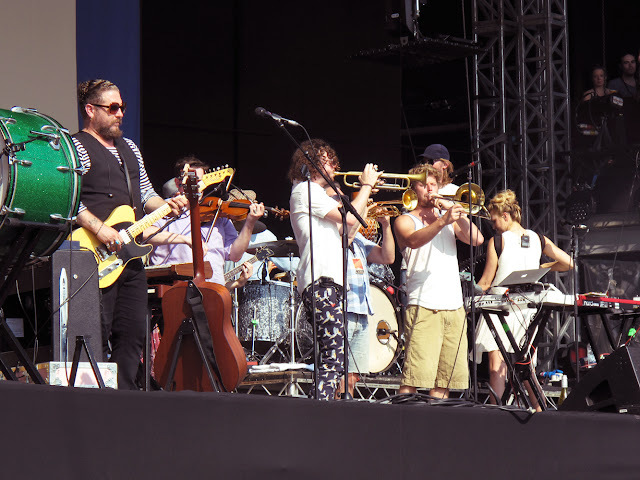 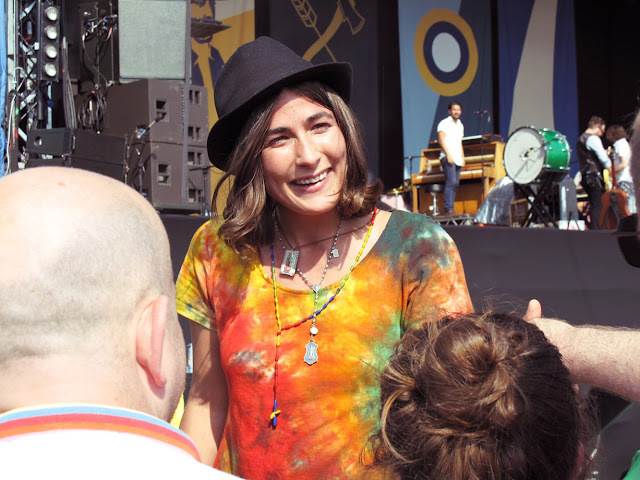 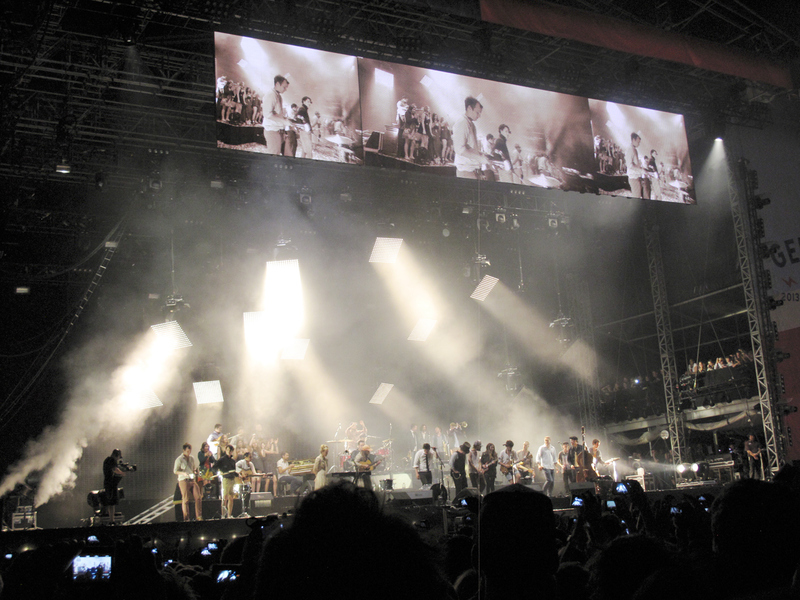 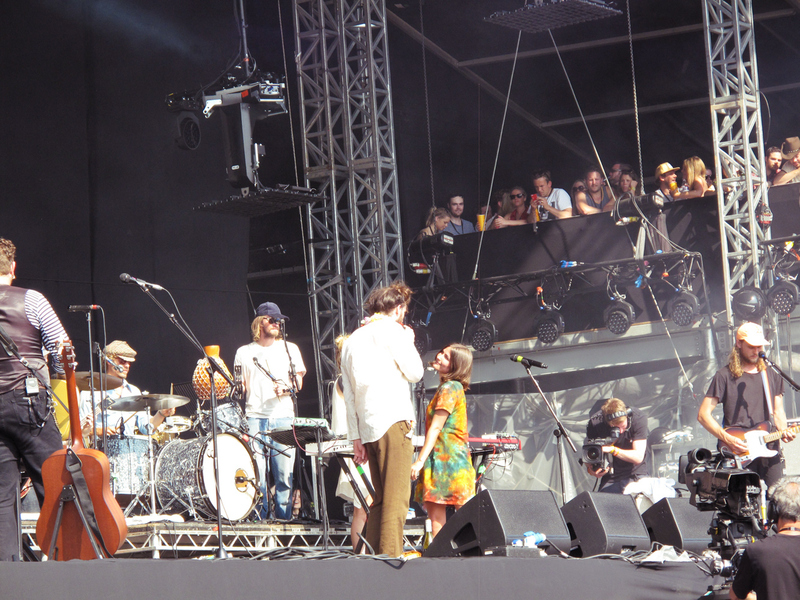 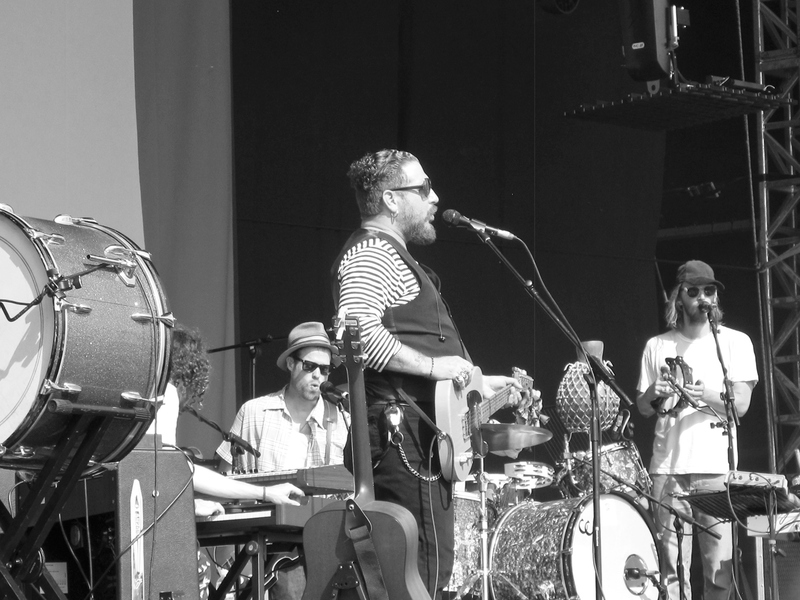 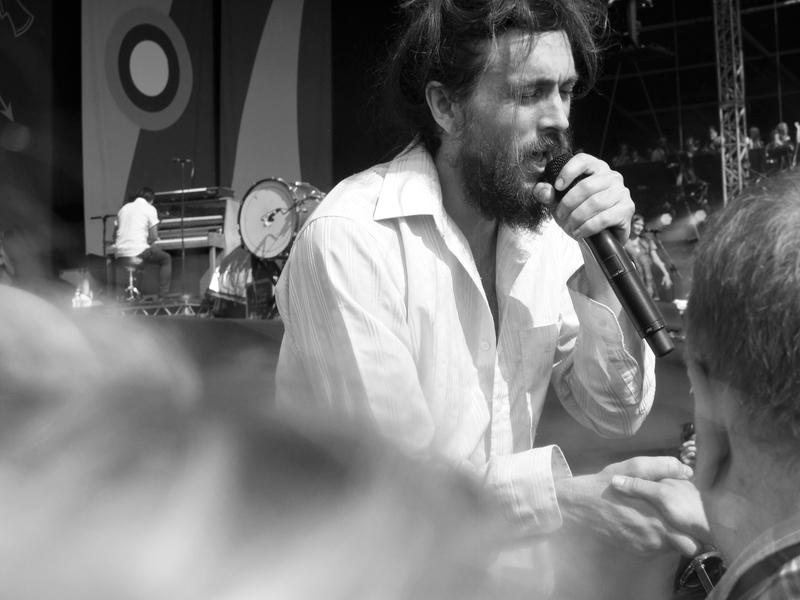 Then ‘Edward Sharpe & the Magnetic Zeros‘, who got the whole crowd going, with an unbeatable live performance of ‘Home’. 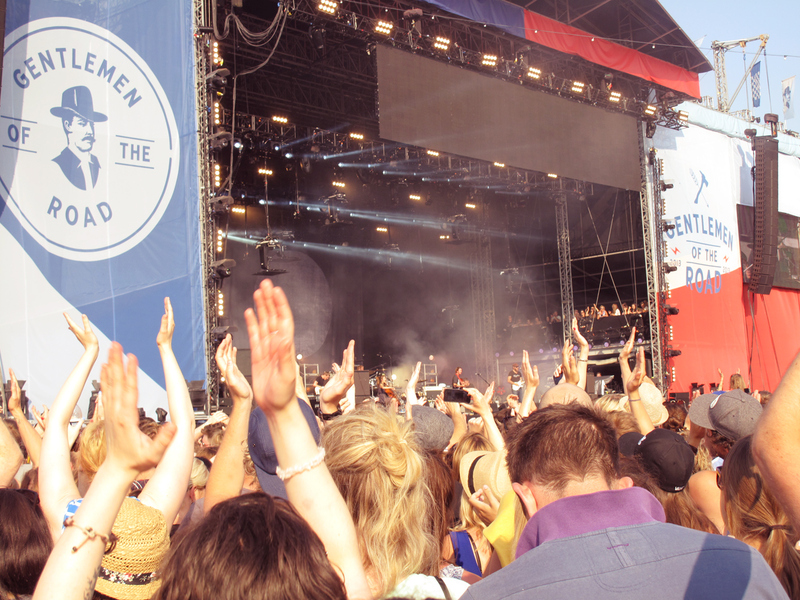 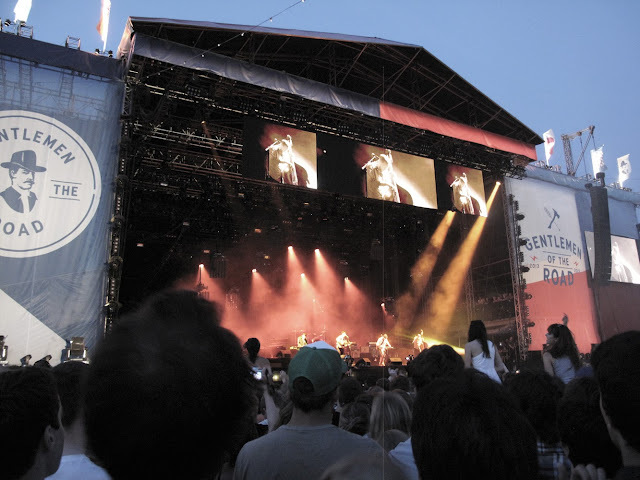 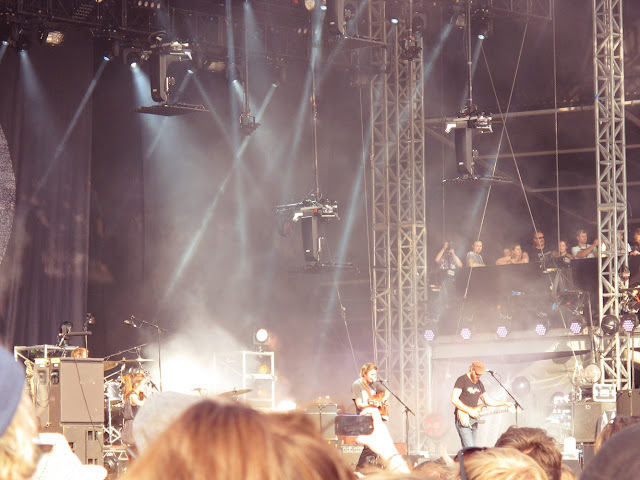 ‘Ben Howard‘ had the crowd swaying and on their feet next. 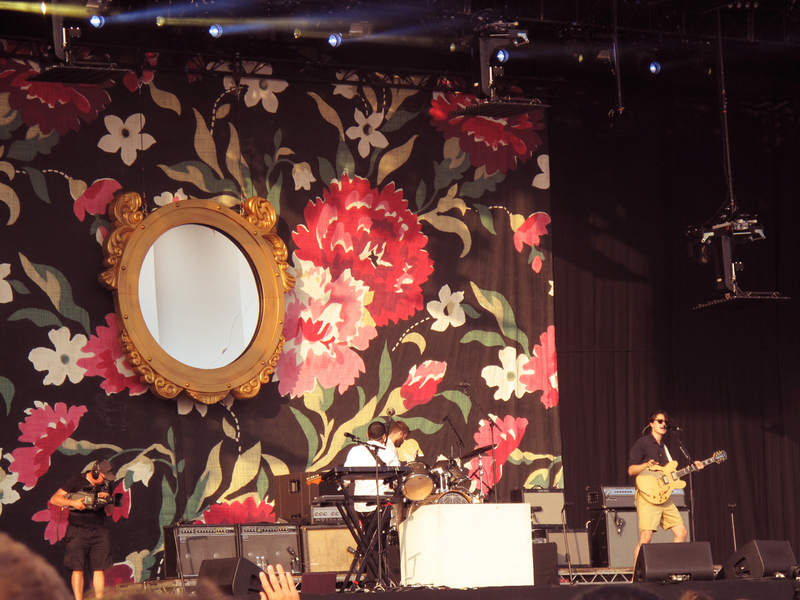 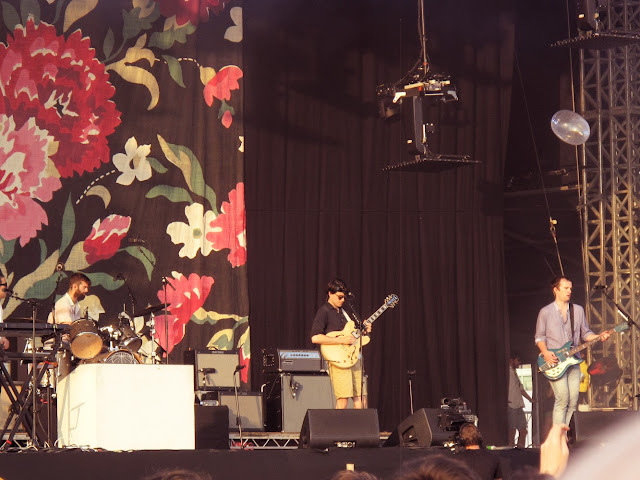 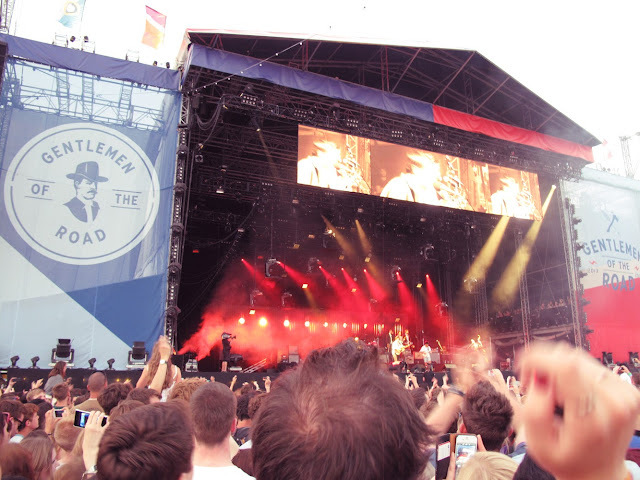 The last act before Mumford was ‘Vampire Weekend‘ who smashed it as the sun came down. 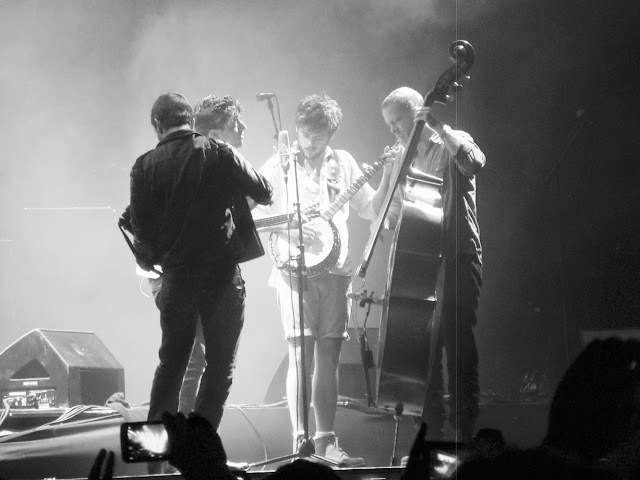 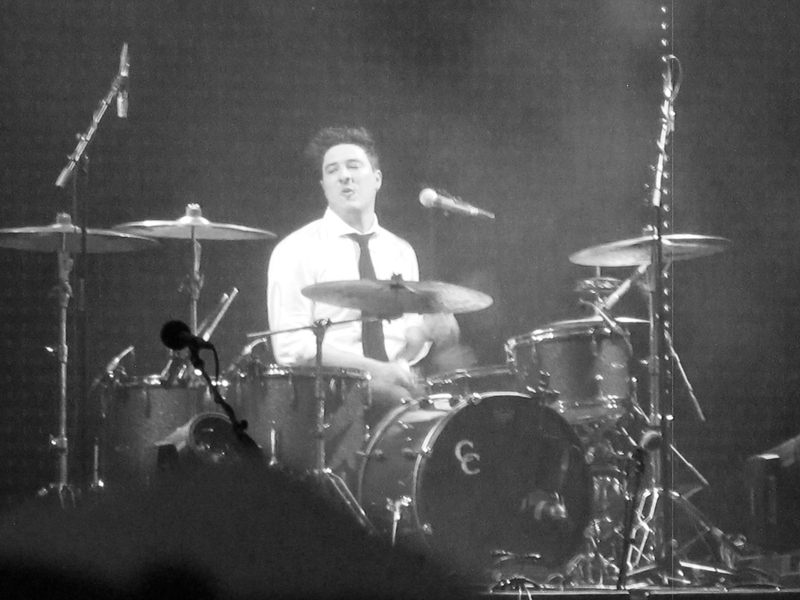 And last but by no means least Mumford & sons came out playing ‘Babel’ the crowd went wild. 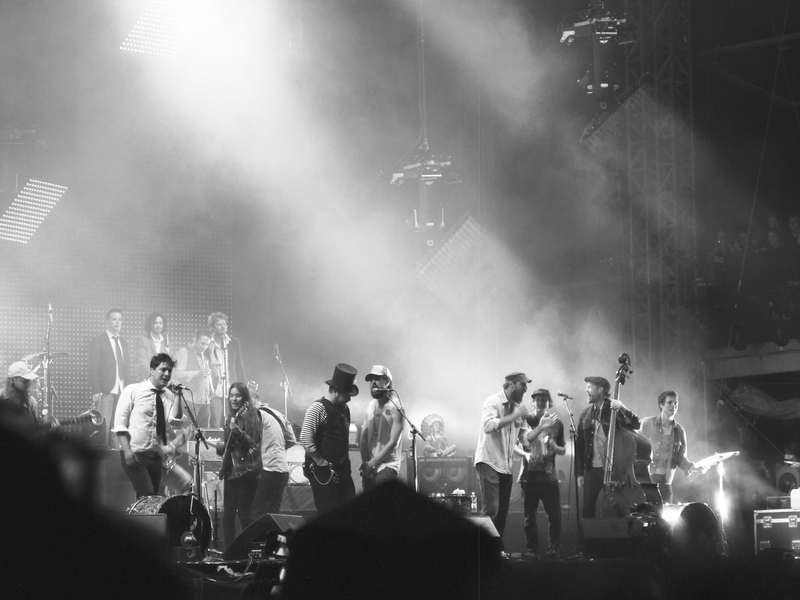 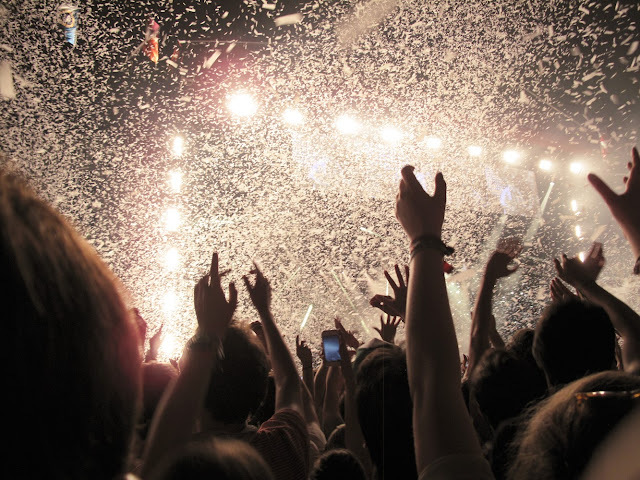 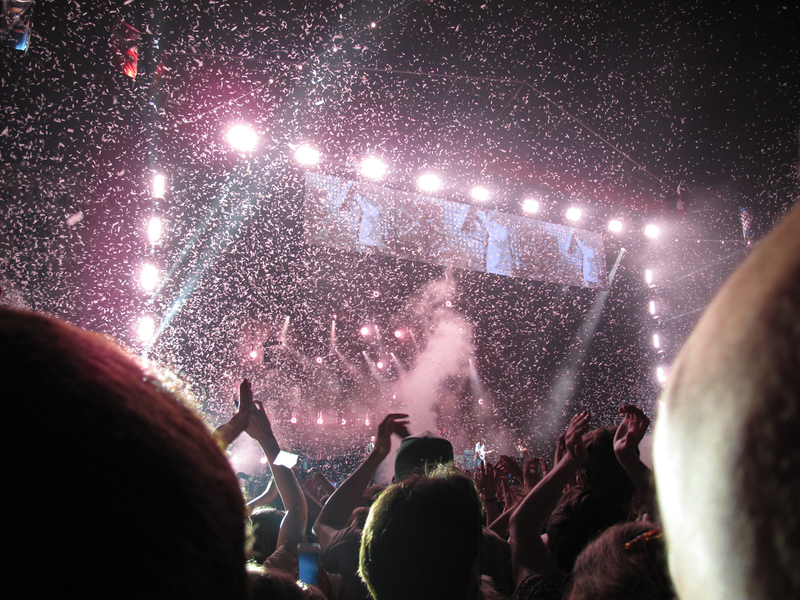 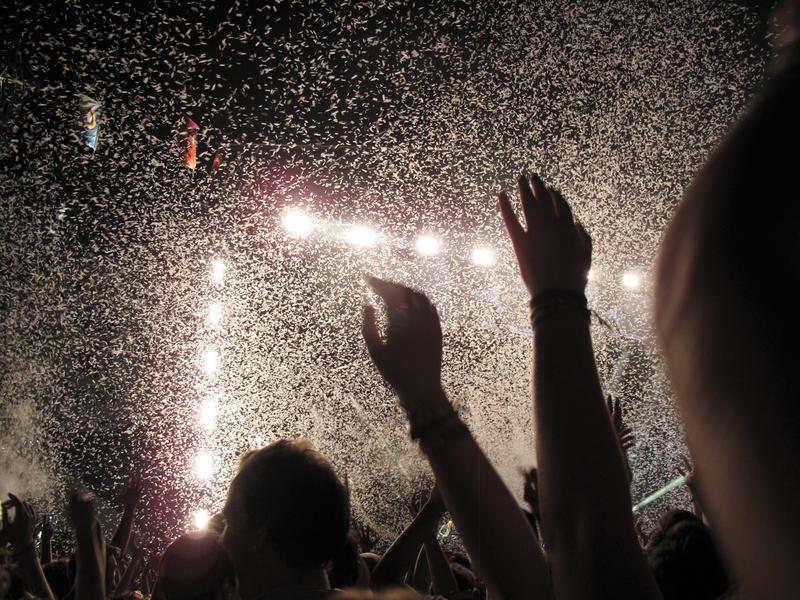 During the finale confetti filled the night sky, ‘Mumford & Sons’ were joined on stage by all of the day’s acts to play a rendition of ‘Fleetwood Mac’s’ – ‘The Chain’.